Researchers have discovered a temperate rocky "super-Earth" planet, LHS 1140b, about 39 light years from our Sun. The planet is about 6.6 times the mass of the Earth. The report is out in Nature today. Why it matters: The planet is located in the habitable zone of its star where liquid water and conceivably life could exist. What's next: The researchers want to assess the planet's habitability by observing ultraviolet emissions from the star and trying to determine which gases are in the planet's atmosphere. 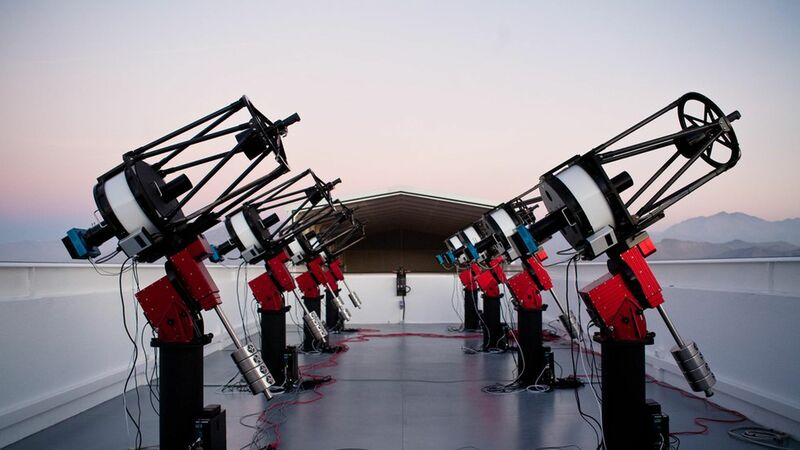 The team used machine learning to find the planet: The MEarth-South telescope used to find the planet works by monitoring the brightness of small stars nearby to see if there are signs of extrasolar planets passing in front of them. The researchers trained the telescope to rule out false-positive movement as part of a machine-learning approach.